Preston, a vibrant neighbourhood that you can find 9 kilometres northeast of the centre of Victoria's state capital, Melbourne, is worth seeing while you're in town. 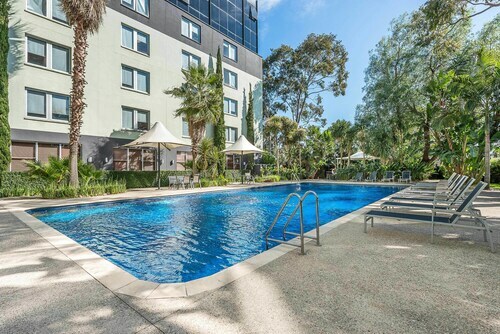 Melbourne is where to find many recognisable attractions, including the Crown Casino and Entertainment Complex, Federation Square and St. Kilda Beach. Hordes of bargain-hunters go to Northland Shopping Centre to give in to temptation. Want to rest your head close to this place? Check out the rates at the Mantra Bell City and BreakFree Bell City. If your children have consumed too many sweets, and need to burn some energy, you should definitely give Tech Assault a whirl. If this site is more your thing, check out the Bell Motel and Quest Ivanhoe. A fantastic Preston cafe, Umberto Espresso Bar is well worth popping into. Kick back with a good book, snack on a piece of cake or just pick up a coffee to go. Unfortunately, we can't keep going on just caffeine. Peruse the menu at Casa Bella Cafe & Restaurant when your stomach starts complaining. And of course, you haven't really experienced Preston until you've rubbed shoulders with the locals at the neighbourhood bar. Here, Preston Hotel is where you want to go. No worries if you cannot secure the perfect Preston hotel room. 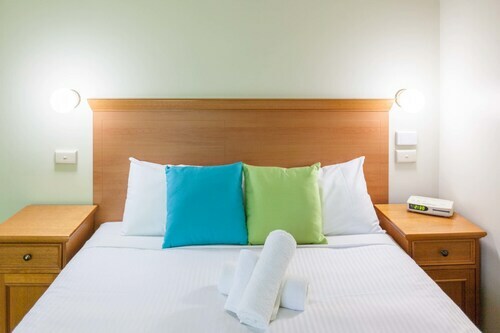 You will find more places to get a great night's sleep in the Thornbury hotels guide and the Wotif Reservoir hotels guide. 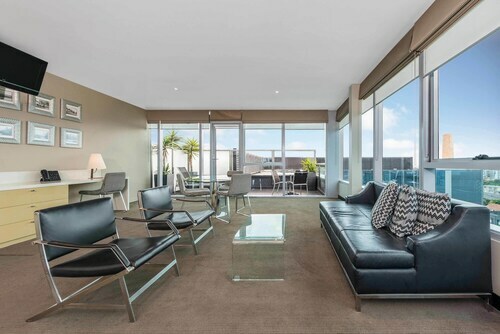 Thornbury is around 2 kilometres from Preston and Reservoir is approximately 3 kilometres away from Preston. Some people spend their whole lives planning to travel. Don't allow this to happen. From flights to activities, Wotif will help turn your Preston dreams into lifelong memories. How Much is a Hotel Room in Preston? 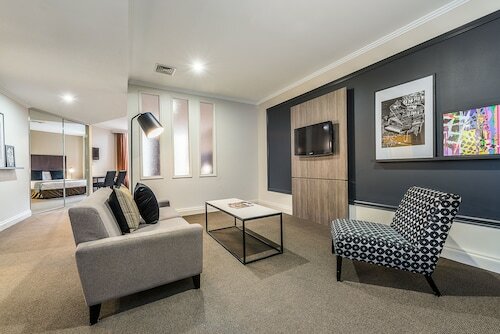 Hotels in Preston start at AU$68 per night. Prices and availability subject to change. Additional terms may apply.